Shower products aren't really something I will talk about much on here, simply because I tend to always be on the same giant body shop tub of shower gel! 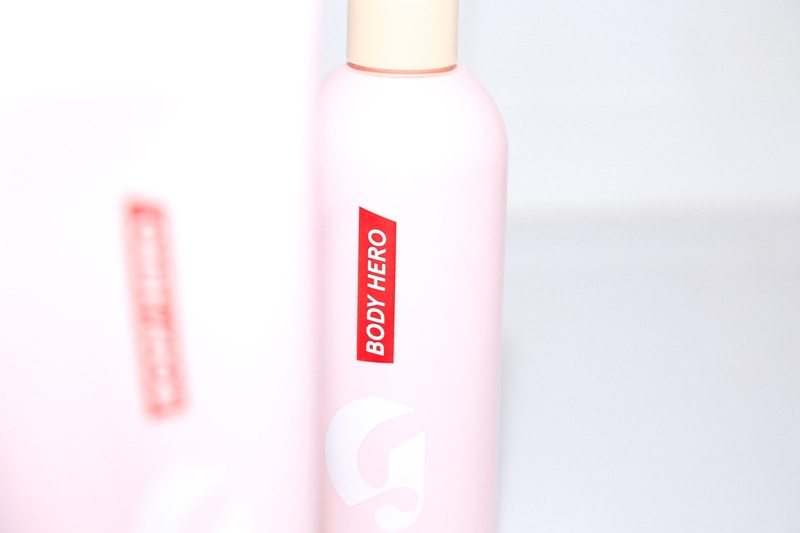 However when Glossier brought out their Body Hero range I thought I'd give it a go. There's a shower gel and a thick moisturiser within the range, both of which I really like. To start with, the packaging is beautiful and looks so clean and simple in the shower. 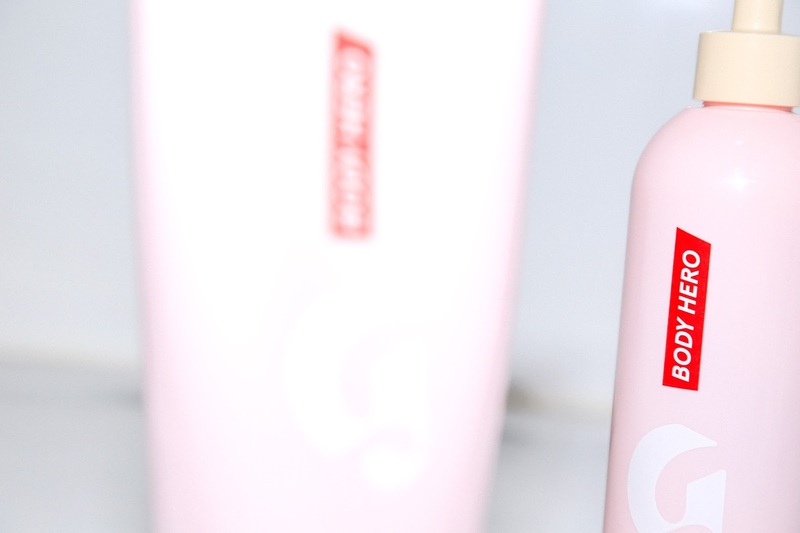 The pump for the shower gel makes it easy to just bend down and pump a little out instead of having to open up a cap and squeeze some out. I do wish they had done the same for the moisturiser packaging. The shower gel lathers up nicely in the shower and smells simple but nice. Both have the same scent which is hard to describe but I would say it smells as though there aren't any extra unnecessary ingredients... I don't know if that makes sense! But it's pleasant and I like it. The moisturiser is very thick and when using it I like to squeeze a large £2 coin size onto my hand and rub it in before applying to the knees, blending down and then to my elbows. 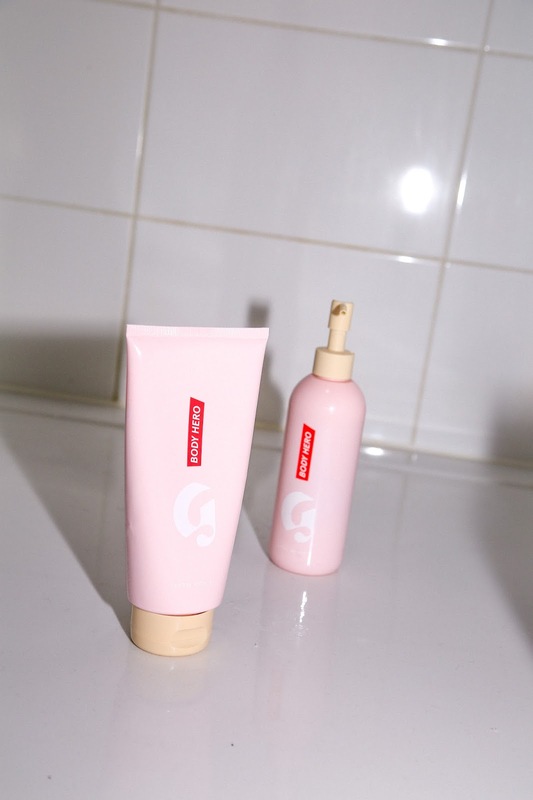 I find I use up this product pretty fast, and I have already re-purchased both products... which is saying something for me! 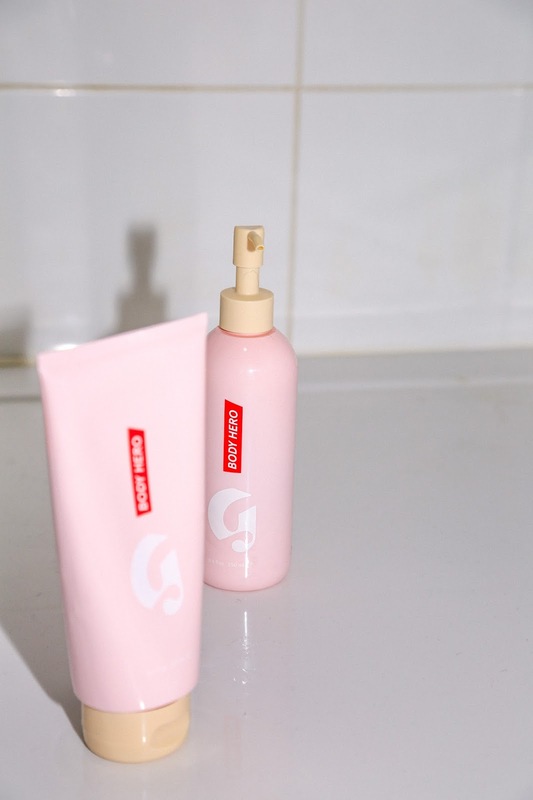 Overall I love both of these products, they are a little pricey compared to ones you could find in Boots and Superdrug but they do leave your skin feeling soft and clean.